Marco's Pizza does good works for the community including their involvement with Move For Hunger! 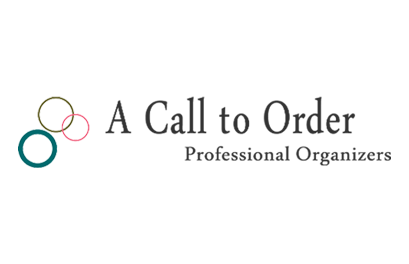 As well as Business and Home Organization. that works with relocation companies to collect non-perishable food items, and deliver it to food banks all across North America. Your food donations are needed. Please help! 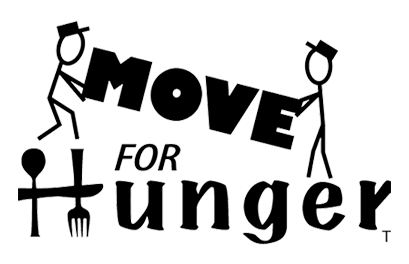 Move for Hunger helps collect food for local food banks here in the Colorado Springs area. During the summer months donations to local food banks drop to critical levels. Especially hard hit are families with school age children. In many cases these children depend on the Free Lunch Program through their local school districts. During the summer months the Free Lunch Programs may not be available. 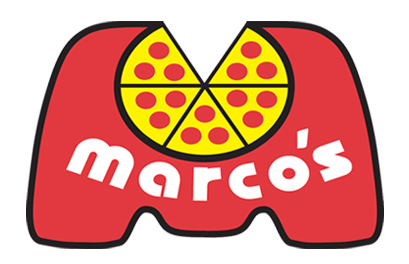 Visit a Marco's Pizza location near you and donate non-perishable food items. We will even come to your home and pick up non-expired, non-perishable food items. To give or volunteer Call: 719-231-5425 or E-mail: acalltoorderco@gmail.com.